Firewire Surfboards is moving more deeply into longboards. The company is announcing that it has acquired Carve Sports, a longboard company known for its Thunderbolt Technologies, which makes high performance boards more durable. 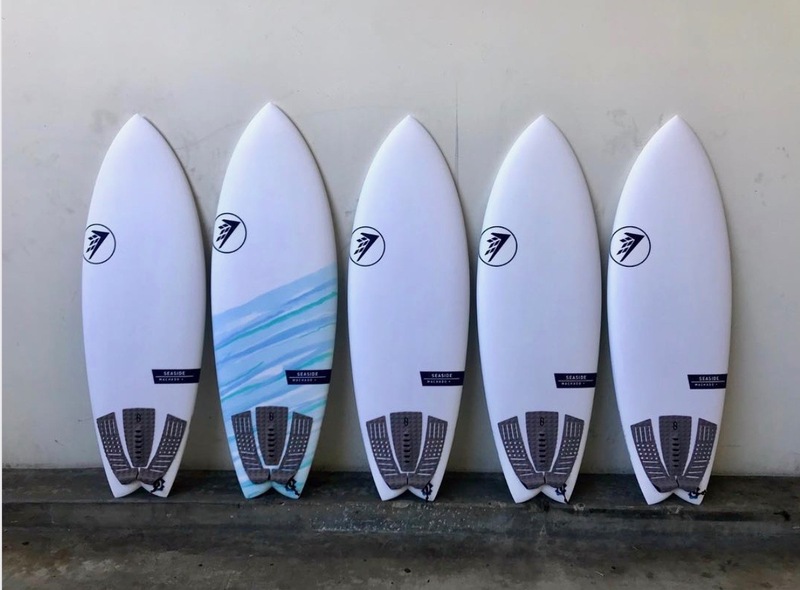 Firewire will take over the sales and distribution of the Carve brands: CJ Nelson Designs, Skindog Surfboards, and Harley Ingleby Series by Tolhurst Surfboards in Thunderbolt Technologies constructions. Firewire’s marketing team will work closely with the brand’s athletes to nurture the individual brand identities. 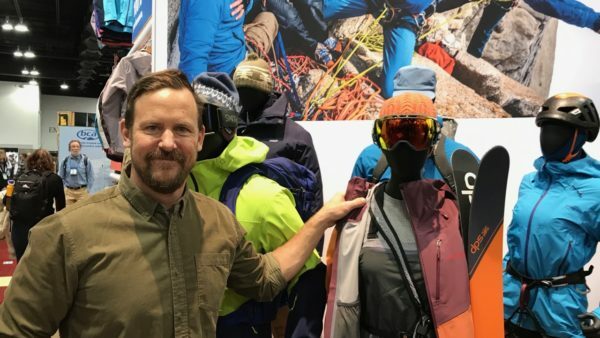 Firewire will begin delivering the product to market in the April/May timeframe with a primary focus on the U.S., Australia, New Zealand and UK. The Japanese market will be supplied by Yu Sumitomo, who owns the factory that builds the boards using Thunderbolt Technologies. Why acquire Carve Sports and its longboard brands? 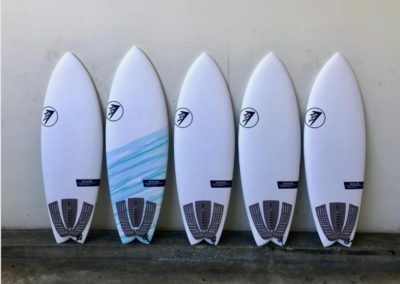 Firewire CEO Mark Price: Our business has been largely built around shortboards, even though we’ve had success in the longboard space through our collaboration with Taylor Jensen, the three-time WSL Longboard champion, and more recently Robert “Wingnut” Weaver. That said, our product offering has been focused around a relatively narrow segment of that market, both in terms of design attributes and, in particular, aesthetics. 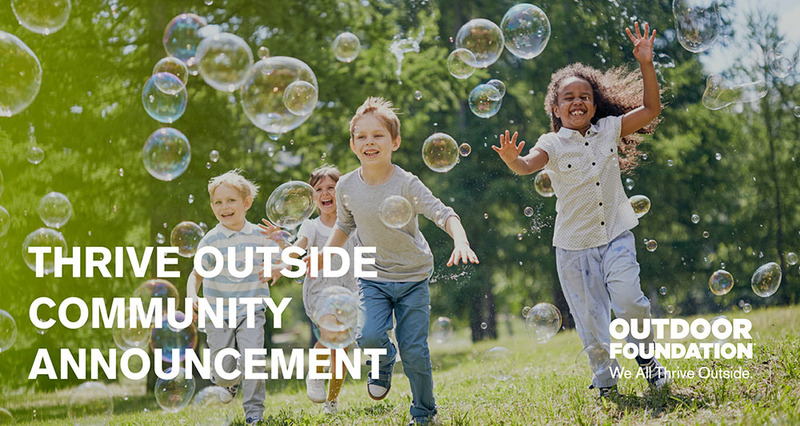 With that in mind, we decided to focus on expanding our presence in that market, and it was originally envisioned to be done under the Firewire brand umbrella. 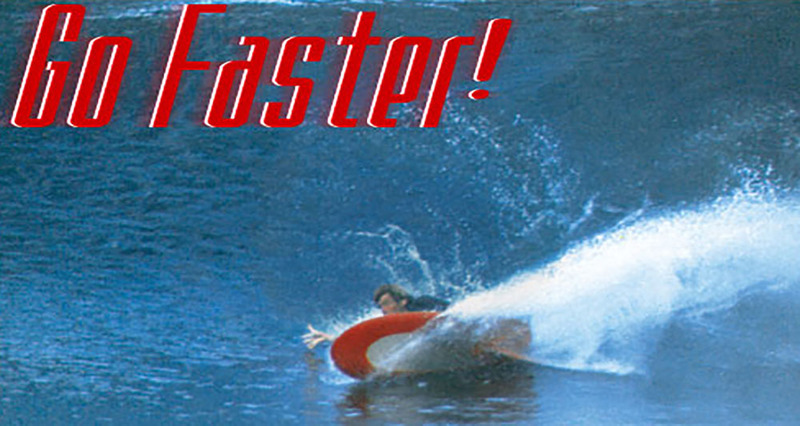 Fast-forward a few months and Mark Nelson, Carve’s CEO, reached out to us through a mutual friend to see if we were interested in forming a strategic alliance to accelerate global growth of its stable of athletes and associated brands, which include CJ Nelson Designs, Skindog Surfboards, Harley Ingleby Series by Tolhurst Surfboards, and Kai Sallas Longboards. In short order we realized that our strengths bolstered their relative weaknesses, and vice versa. 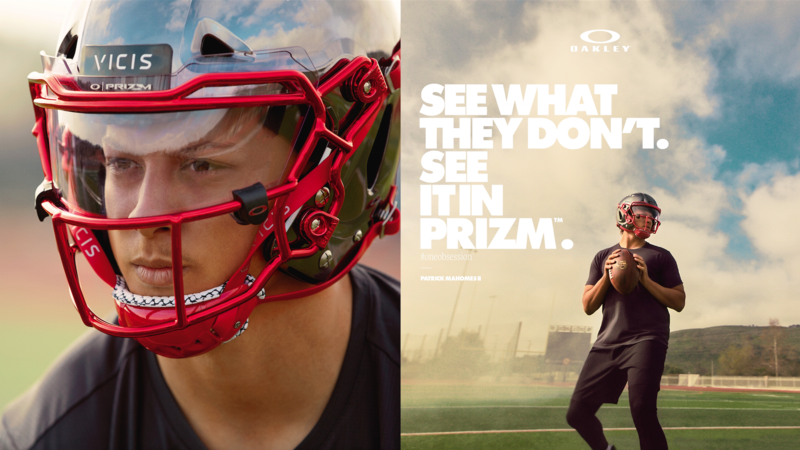 We offered a plug-and-play global platform to take their brands to the next level, and they had curated an impressive family of athlete-driven brands each helmed by exceptional individuals, with whom we’ve recently had the pleasure of meeting. In addition, they also offer a highly technical product with beautiful aesthetics that was disrupting the status quo, which is also part of Firewire’s DNA. I’d also like to add that it’s a testimony to the cultural match of our organizations and the personal and professional integrity of Mark Nelson and Yu Sumitomo that this opportunity to acquire the core elements of Carve’s business came together so quickly. Why does Firewire want to expand its reach in the longboard market? 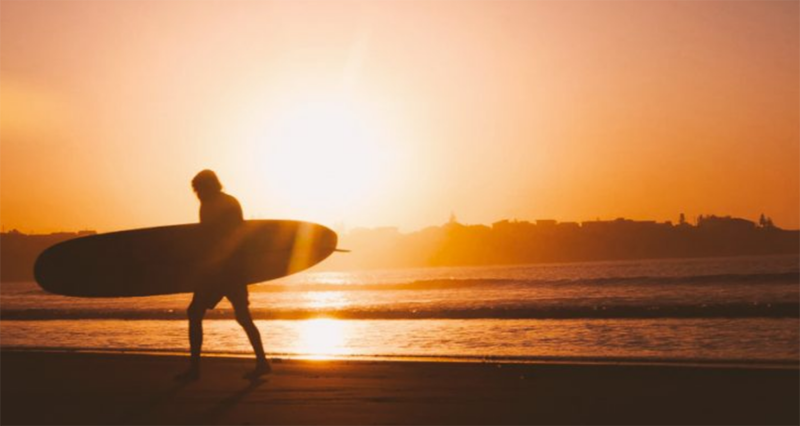 Mark Price: From a business strategy standpoint, it is important for us to have a solid presence in the longboard segment, which represents at least 35% of global surfboard revenues. As surfers, we’re stoked at the prospect of bringing great surfboards to all genres of our sport. I think that one of the hallmarks of Firewire’s 13 years in business has been the discipline with which we’ve addressed potential product extensions. This focus and discipline has been key to establishing the market presence that we enjoy today with our current brands. In many cases, actually too many in my view, when brands have some success they take that “market permission” and expand their product offering too aggressively – and in doing so, dilute the original premise for their success. We’ve been incredibly disciplined in that regard. 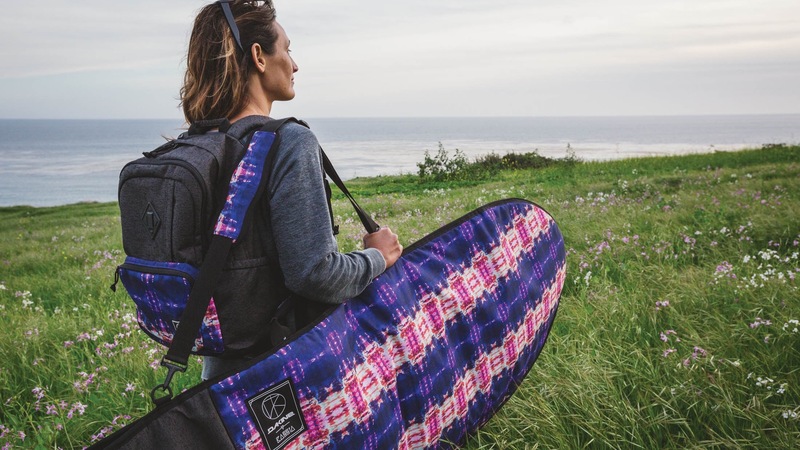 Not only have we limited our product extensions overall, but we’ve also kept the ones that we have brought to market firmly focused around technical, and/or less-toxic surf hardgoods. 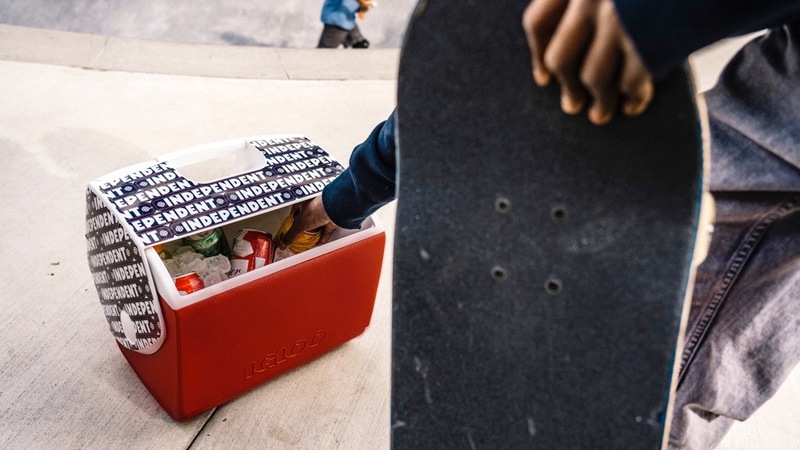 We believe we have reached a level of operational and organizational maturity to successfully expand further into the longboard segment, leveraging the sales, distribution, and systems platforms established over the past several years. Adding these relatively young, but market-proven longboard brands to our arsenal is a natural extension of our long-term strategy. If Firewire already sells longboards, why add more brands? Mark Price: As mentioned, our existing longboard program has done well, even though we have not put the same kind of resources behind it as we have with shortboards. Another point to take into consideration is the significant fragmentation of the surfboard market, both in short and longboards. As a result, even the market leaders have far less market share than the dominant brands in most other product categories. 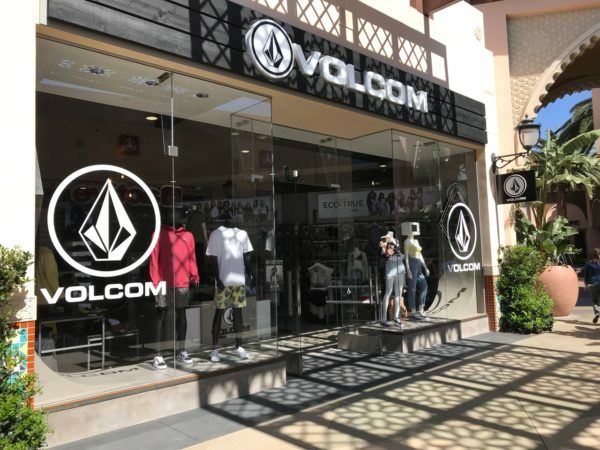 Therefore, a multi-brand strategy is an effective way to address this market dynamic, which is why we started working with Tomo about six years go, and also why we did not launch Kelly Slater’s product offering under the Firewire brand. The Carve family of brands gives us a similar go-to-market strategy in the longboard space. However, I would like to mention that we are not a licensing company per se, but rather a brand-building global platform, and with that in mind, we are very particular as to what brands we feel fit within our overall mix. And on that note, there was significant synergy between the Carve brands and our existing partnerships. There is a Japanese element to the Carve business – what is it, and how will that work going forward? Mark Price: A talented Japanese surfer and board builder by the name of Yu Sumitomo originally developed the Thunderbolt technology, which Carve uses to build their boards. Yu-san’s board building lineage traces back through his father who started making surfboards in Japan over 40 years ago and who, with Yu-san, innovated a number of advanced board constructions. 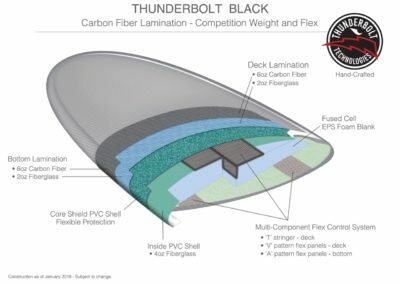 Thunderbolt is Yu-san’s most advanced generation of high performance constructions and is sought after by many of the world’s most elite longboarders. Over time, there may be opportunities to incorporate elements of this technology into our shortboard lineup. Much like Firewire’s technology, handmade Thunderbolt boards are complicated and labor-intensive to build. So, 10 years ago Yu-san and his Tokyo team relocated and built a larger factory in China, in order to hit the necessary retail price points for such a technical build. As part of the original collaboration between Carve and Yu-san, Yu-san retained the distribution rights for Thunderbolt technology in the Japanese market, and we respected that arrangement as the deal came together. How does this deal fit within Firewire’s overall sustainability efforts? Mark Price: We’ve been working hard to reduce the toxicity of the modern surfboard and we’ll be sharing some of those initiatives with the Carve brands. For example, the conversion to bio-resin will qualify their boards for Ecoboard certification, and we are about to sign up for a program through Sustainable Surf that will carbon-neutralize not only the CO2 supply chain implications of building all of our boards, but also the global CO2 footprint across our business.